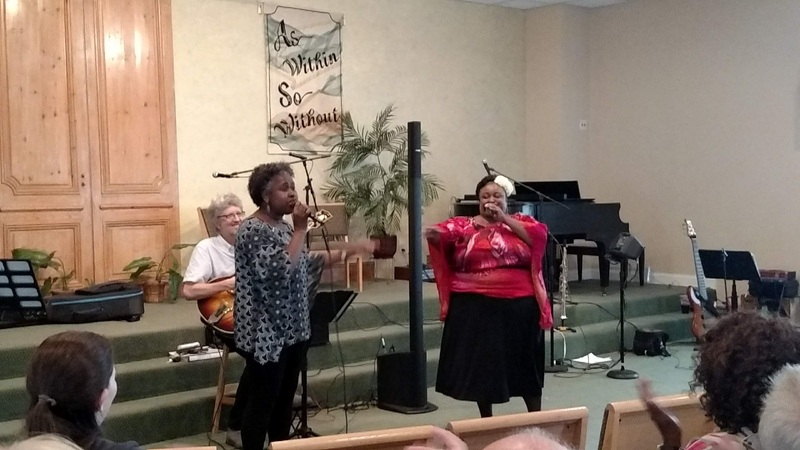 If you want to go deeper into yourself and grow your consciousness and connection to God...and do that with other people in community, this is the place to come"
Our Center's first annual SENSATIONAL Concert series was a huge success! The intimate setting made possible a connection between performers the audience that cannot be duplicated in larger halls. This series offered listeners a rare opportunity to enjoy a rich and varied line up of performers. We look forward to future series that foster a rare bond between performers and listeners of all ages. 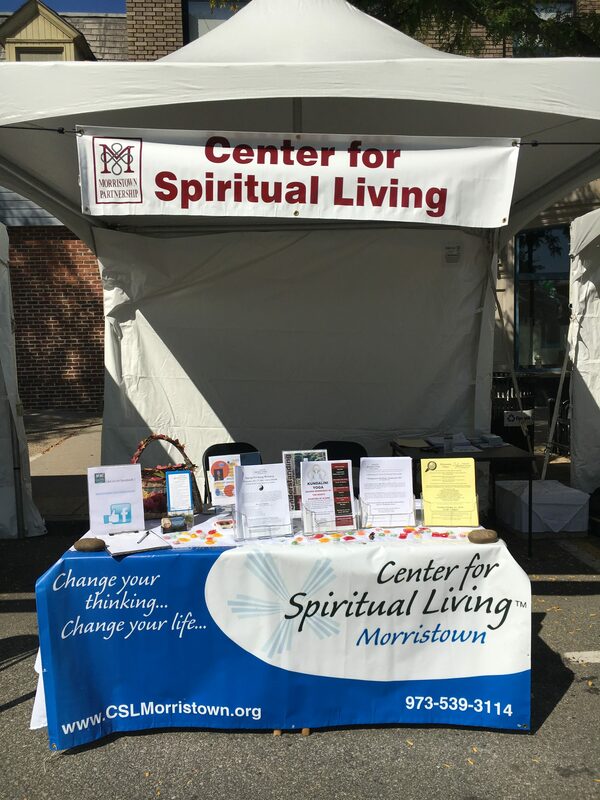 We thoroughly enjoyed the opportunity to participate in Morristown's Festival on the Green. Our booth was among 150+ local businesses, restaurants, and other notable community organizations. This annual event is a true testament to a community rich in national history and local pride. Marion Oxenhorn Lights up! the room with her presence & her comedy! Through Marion's eyes, so many everyday activities have a touch of humor in them! I can't wait to spend another fun & delightful evening with America's Funniest Grandma! 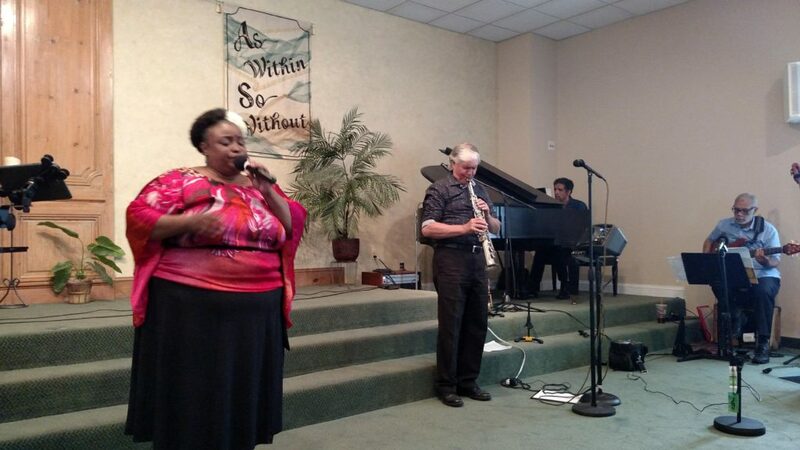 Marion Oxenhorn gave a wonderful performance last Saturday night. She was a superb storyteller, from her job history to anecdotes of being a mother and grandmother, Marion was terrific. 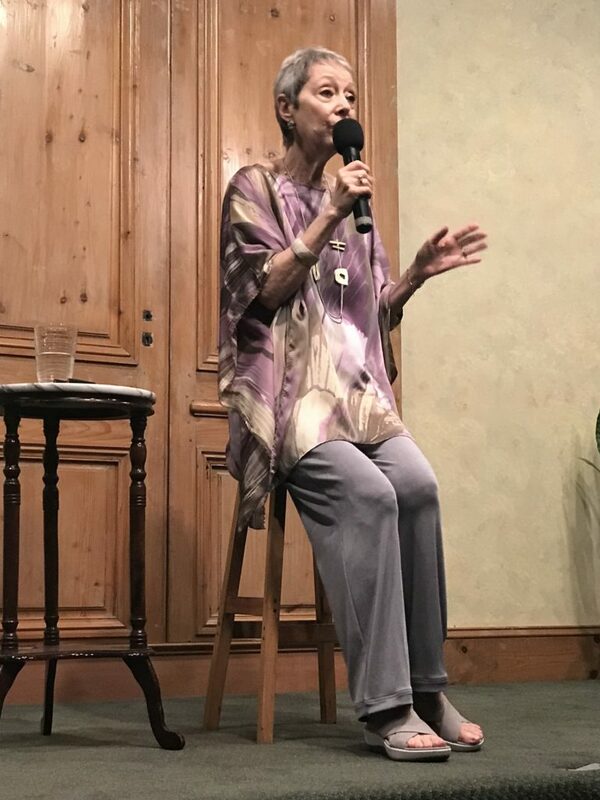 Sometimes outrageously funny, sometimes sublimely humorous, she had the audience waiting for her next insight and revelation. 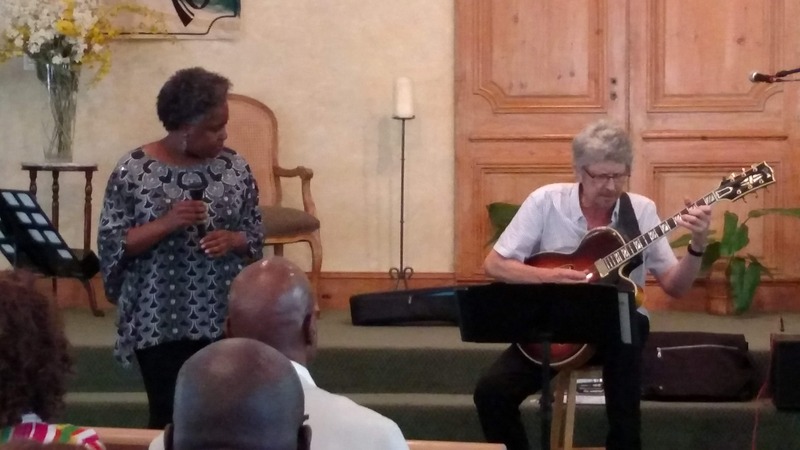 Marion is truly an inspiration to all who think big with her message that “It’s never too late to realize your dreams.” She has earned the title, America’s Funniest Grandmother.